Person Centred Software’s Mobile Care Monitoring has helped Belong Atherton Care Village in Greater Manchester achieve CQC Outstanding. The care village, which achieved Outstanding last month (see Belong care village achieves CQC Outstanding), introduced Mobile Care Monitoring last year. Belong Atherton, which achieved four out of five Outstandings, joins 33 other Outstanding rated care homes using Mobile Care Monitoring. The intelligent mobile solution is used for evidencing care interactions, electronic care planning and reporting. 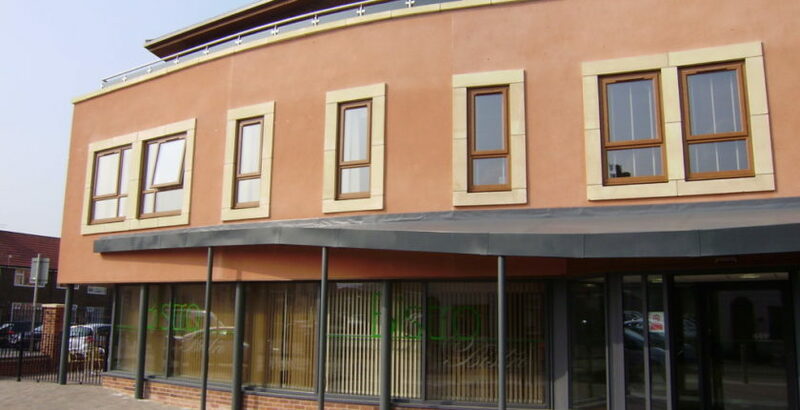 Julie Washington, the general manager of Belong Care Atherton Village, said: “We are continuously looking for ways to improve our practice at Belong Atherton and one of the major innovations over the past year has been the introduction of the digital platform for care planning and recording information.